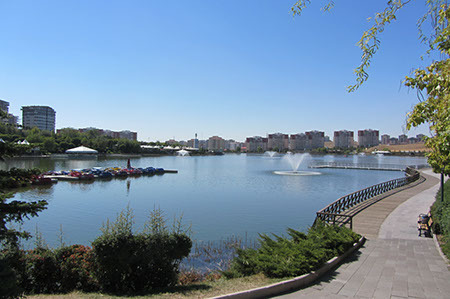 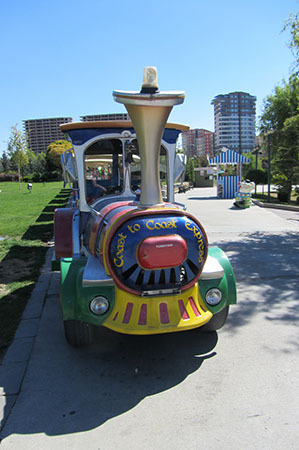 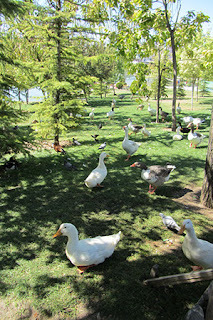 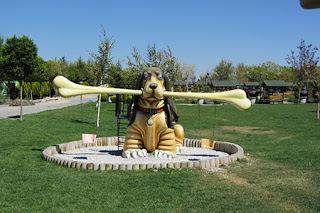 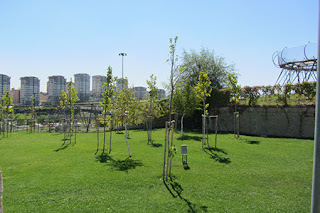 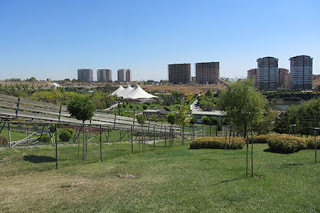 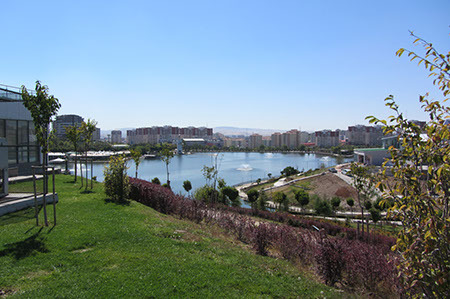 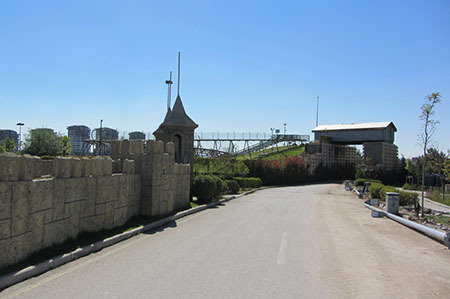 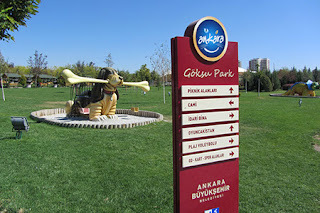 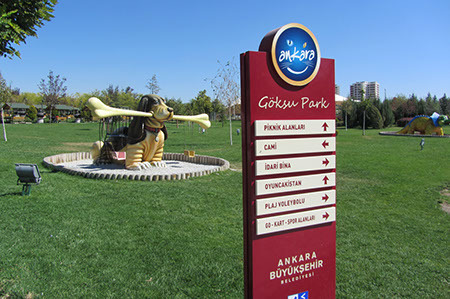 Around the Ankara area there are a number of parks all owned by the same company and I was going to be visiting all of them on this trip. 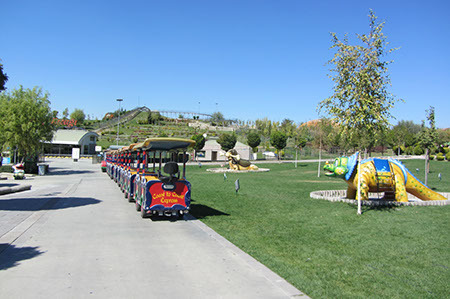 This was the first and it was a very pretty escape with nice grounds and landscaping and for the coaster hunter an Alpine Coaster in the centre. Yes, as strange as it seems there are two of these in the country (the other in Gaziantep was too far away for this trip). 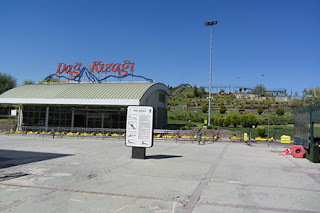 Called Dag Kizagi the ride was one of the smaller rides of this type that I'd done but was still fun to do even if the brake run stopped the train dead rather than slowed it down as normally happens; I wasn't prepared for that and nearly launched myself out of the car. 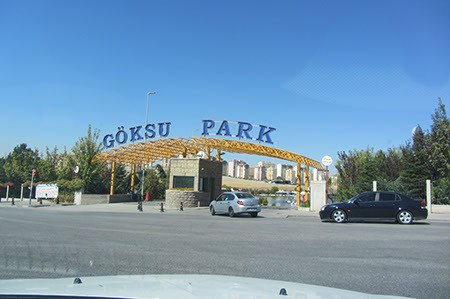 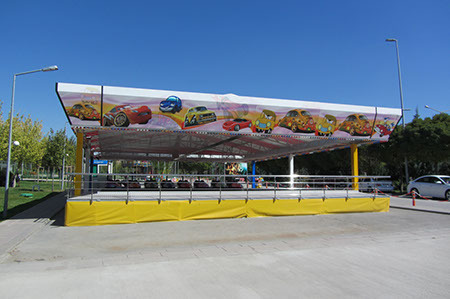 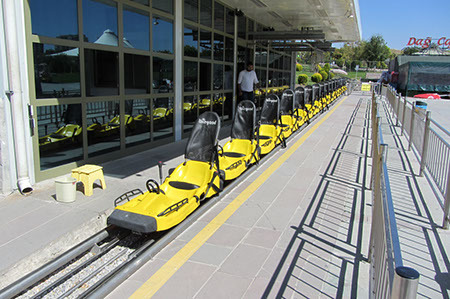 It costs 5TL to take the car inside the park and the ride was 6TL. 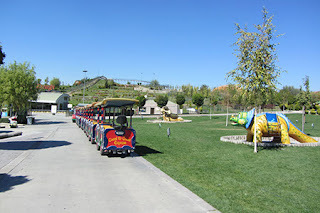 If you enter the park at the south, the path that leads to the coaster is a little bit anti-clockwise. 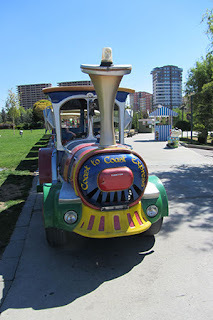 Having found that out going the long way around clockwise feel free to thank me for that little time saving nugget!